Each bottle contains 120 vegetarian caplets and contains no yeast, corn, gluten, soy, egg, dairy, sugar, salt, nuts or starch. Symbion™ is manufactured under GMP (Good Manufacturing Practices), using only the purist, pharmaceutical grade ingredients. Each batch is DNA tested for ingredient purity, quality, and CFU concentration to ensure uniformity. A Patent issued to the Cedars-Sinai Medical Center in Los Angeles (Patent #6,861,053), found a common etiology between Irritable Bowel Syndrome (IBS), Fibromyalgia (FMS), Chronic Fatigue Syndrome (CFS), Depression, Attention deficit/Hyperactivity disorder (ADHD), Crohn’s, and autoimmune diseases, such as Multiple Sclerosis (MS) and Systemic Lupus Erythematosus, to a Small Intestinal Bacterial overgrowth, or SIBO. 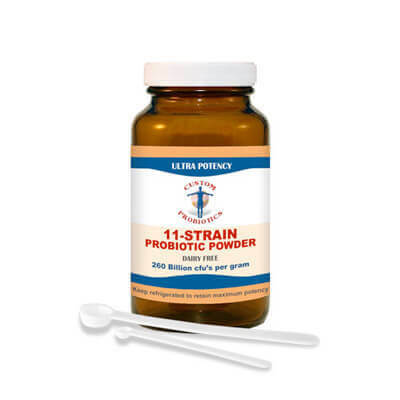 The world famous Medical Centre posited that antibiotic treatment followed by a repopulation of the intestines with a probiotic, SIBO might be effectively controlled, and consequently the conditions themselves. 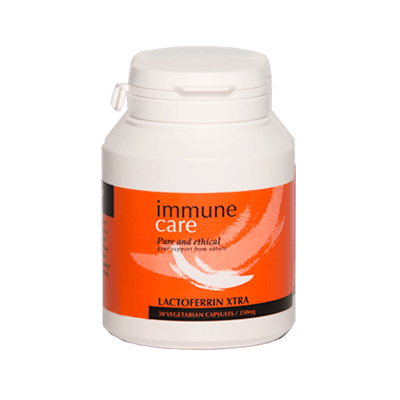 Knowing also that antibiotics kill off all bacteria, both good and bad, the quality of the following probiotic was key to prevent an overgrowth of yeast and/or bad bacteria, a common problem after antibiotic use. Having tried hundreds of them over the years with little or no effect, we set out to discover strains that might actually work and survive the stomach acids without having to artificially enteric coat it. They also warn that not all probiotics are the same and something off the store shelf probably isn’t going to help, or be effective. So, we thought, if we could find the right strains to displace the bad bacteria, then we might not have to even go the antibiotic route. We finally discovered three strains of Lactic Acid Bacteria (LAB) that have their own protective shell, or exoskeleton, which are not harmed by the body’s stomach acid and get to the intestines alive and unharmed. They were Bacillus subtilis, Enterococcus faecium and Bacillus coagulans. LAB are considered GRAS by the FDA (Generally Recognized As Safe). Three different products on the market contained one of each and we had tried all of them, but what if we put all three strains together? From our research, we knew that multiple strains were much more effective than just one. We found the three strains (not an easy task), and had them compounded into capsules by a cGMP pharmaceutical manufacturing facility, and began taking them. We had long since stopped eating sugars, which only feed the bad bacteria in the intestines, but to further ensure the survival of our formulation, we stopped taking anything with natural antibacterial properties, such as grapefruit seed extract, caprylic acid, oil of oregano, coconut oil (except for cooking), garlic supplements, olive leaf extract, colloidal silver, etc. You can imagine how excited we were when after about two weeks, we started feeling so much better. Our energy levels were rising, our brain fog began to lift, we were able to sleep through the night (for a change), and our pain was starting to diminish. 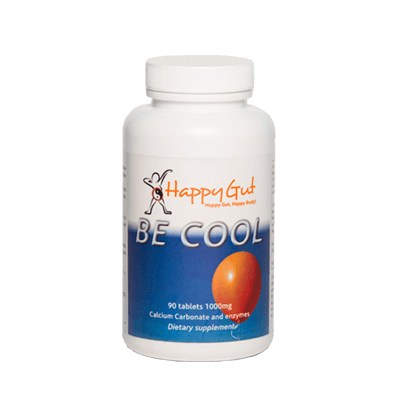 Over the course of the next 4-6 months, almost all of our symptoms had either greatly diminished, or disappeared altogether (after a full year, they were gone). Finally, we were able to get off the gluten-free diet and eat normally again. Knowing we had finally found the answer for ourselves, we sought to have others take it for an informal field study. It wasn’t hard to find 29 people with IBS and 37 people with Fibromyalgia, and we gave them each these capsules for a period of 12 months. We had the capsules filled in an FDA approved cGMP pharmaceutical facility in the United States and DNA tested at a lab for purity, quality and ingredient conformity. All the study participants started out with two per day and slowly worked up to six per day over a period of a couple of months, then slowly came back down to four per day. Every month, they let us know what percentage improvement they had. After the study, the demand for the capsules was understandably overwhelming, so we decided to give the product the name Symbion™ and start a small company to sell it to others who have these conditions and want to try it for themselves. 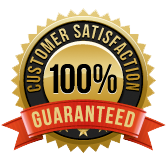 We decided to give everyone a 60 day guarantee just in case for some reason they weren’t satisfied with the results within 60 days. After all, we’ve all spent a fortune on products that don’t work, haven’t we? So this is the story of Symbion™ and our journey to recovery (and that of many others). Symbion is a breakthrough formulation so powerful and unique it is known in the scientific community as a “Super-Probiotic”.While these bacteria have been shown to have some beneficial effect by themselves, in this combined formulation, they have been shown to have a massive multiplier effect. You will not find this combination in any other product. 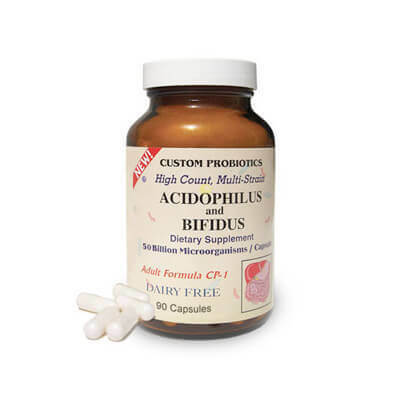 They grow much more prolifically than typical probiotics and the protective shell that is a natural part of their body’s structure does not allow them to be killed by the acid in the stomach, as other probiotics are. 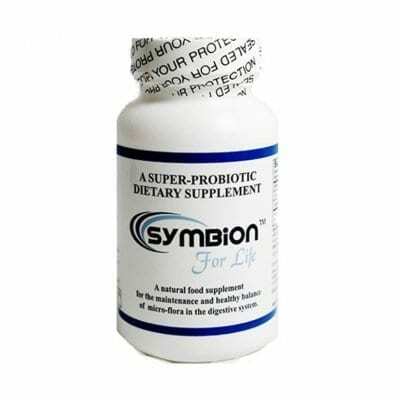 Symbion Ingredients: Bacillus coagulans (200 million CFU*), Bacillus subtilus (100 million CFU), Enterococcus faecium (100 million CFU), Fructo-oligosaccharides (FOS). There are no other excipients or fillers. The suggested beginning dose is one capsule taken after a meal. After one week, increase to one capsule twice daily. At four weeks, increase to two capsules, twice daily. Up to six capsules a day may be taken, but the recommended long term dose is four per day. Each bottle contains 120 capsules.